In the second volume of the User Experience Newsletter, I wanted to focus on a core tenant of experience design: trust. If a customer doesn’t have faith in your feature or site, they won’t use it and worse they’ll associate negativity with the company or brand. No joke, it’s science. But how can you design and build trust into a piece of technology? Well, what is trust if not a clear understanding of information supported by a feeling of control. When customer’s have faith in your brand or feature, then they’ll trust in the services provided. In this newsletter, I share some great articles and videos of how other companies and individuals plan for building customer trust. Whether it’s asking permission to find a user’s location, or how companies like Spotify use customer data responsibly, companies are using computer systems to help lay the foundation of customer confidence and brand trust. Additionally the user interface plays a large role in customer trust. While Jared Spool warns against defaulting to consistency as a crutch, certain aspects of standardization in UI (error states, modals, forms, etc.) can streamline the customer’s journey. Beyond that, what tone or voice are you designing into these systems? Are you shouting at the customer with all capitalized letters? Are you putting in snarky language for the right audience? All of these minute details can lead to what the industry refers to as Dark Patterns. In The State of UX 2018 by Anthony Miller he walks us through how location awareness is making it easier for customers to see what they order as it makes it’s way physically to their house. More secure sign-in methods allow customers to forget their password, but still access their accounts. Machines are helping customers experience a more personalized and memorable moment. Learn all about the many ways UX is helping customers have higher trust in the apps and sites they use through clearer communication and access to every point on their purchasing journey. After running an inventory through their existing site, Mariah Muscato and the Hubspot team realized they needed to create a better system for updating and maintaining consistency across their product. 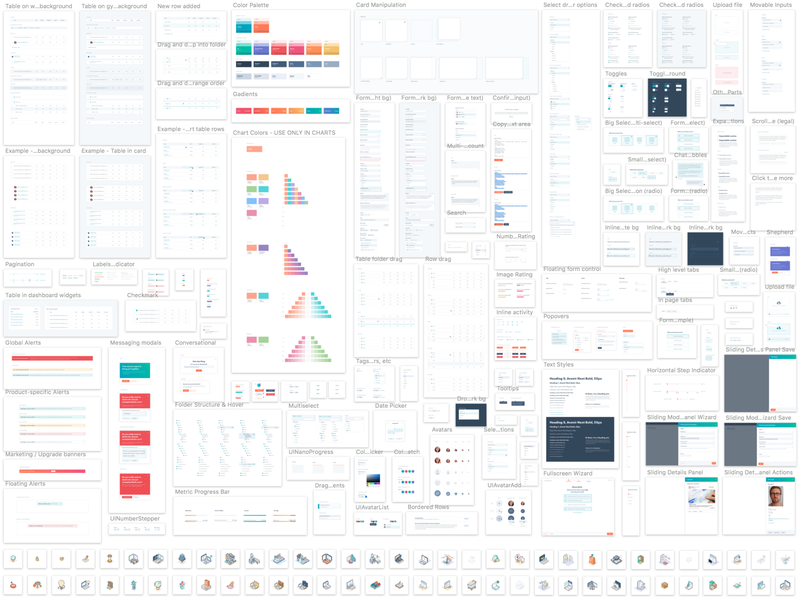 Referencing Brad Frost’s Atomic Design, they began to create a pattern library of atomic components to help strategize and enhance their product workflow. Read more about their journey in Mariah’s article: How building a design system empowers your team to focus on people — not pixels. We’ve all experienced a dark pattern whether or not we notice it in the moment. Sometimes we find a dark pattern can be technically successful, but at what cost? In Harry Brignull‘s article, Dark Patterns: Deception vs. Honesty in UI Design,we learn about the importance of gaining and keeping customers trust and the dangers of being “evil web designers” for a short-term gain. The UX Newsletter is a monthly email that serves up my favorite UX articles. Each month I feature 4 articles or videos and share great tutorials for those interested in learning more. 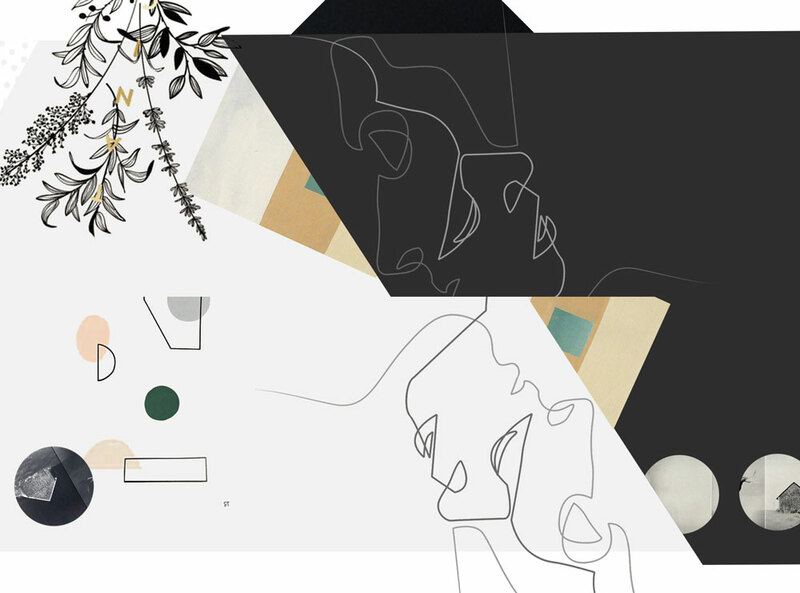 Feature Image is a collage sourced from various images found on these Pinterest Boards.